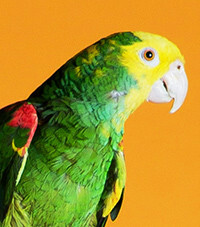 From puppies to parrots, the choices when selecting a pet for your family are bountiful. This month's cover model is 2018 Cover Kid Winner Seth Bell. From puppies to parrots, the choices when selecting a pet for your family are bountiful. And while it may seem that smaller equals easier or even cheaper, that’s not always the case. Many attributes come into play when considering a less traditional pet and some animals are much better than others at interacting with small children. While it’s more obvious to consider factors such as size and cost, some parents go into pet ownership not realizing the amount of time that a small pet such as a fish or reptile can require. 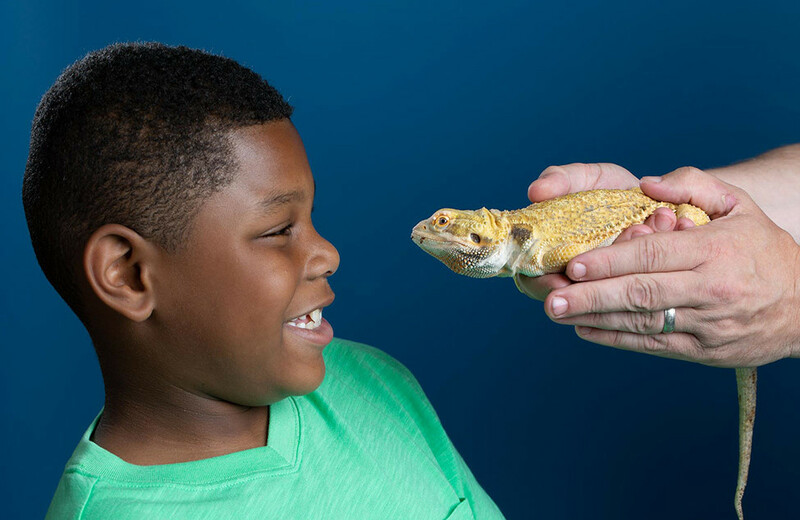 According to Jason Hines, manager of Safari Pets in Cabot, there are kid-friendly pet options in all categories. With two sons, ages 4 and 11, Hines is no stranger to making sure a pet is a good fit in a busy household. Here, we break it down with his recommendations. Special thanks to Safari Pets in Cabot for allowing Little Rock Family to use the store and animals for a fun, pet-themed shoot. 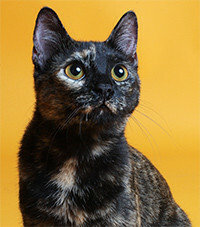 Feline friends can be more difficult, as the breed doesn’t determine as much about the animal’s personality as it does with other species. When adopting a cat from a shelter, make sure to find out why it was relinquished so that you don’t run into the same problem. Did it behave poorly around dogs? Did it need more space? Address those questions before bringing a new furry friend home. 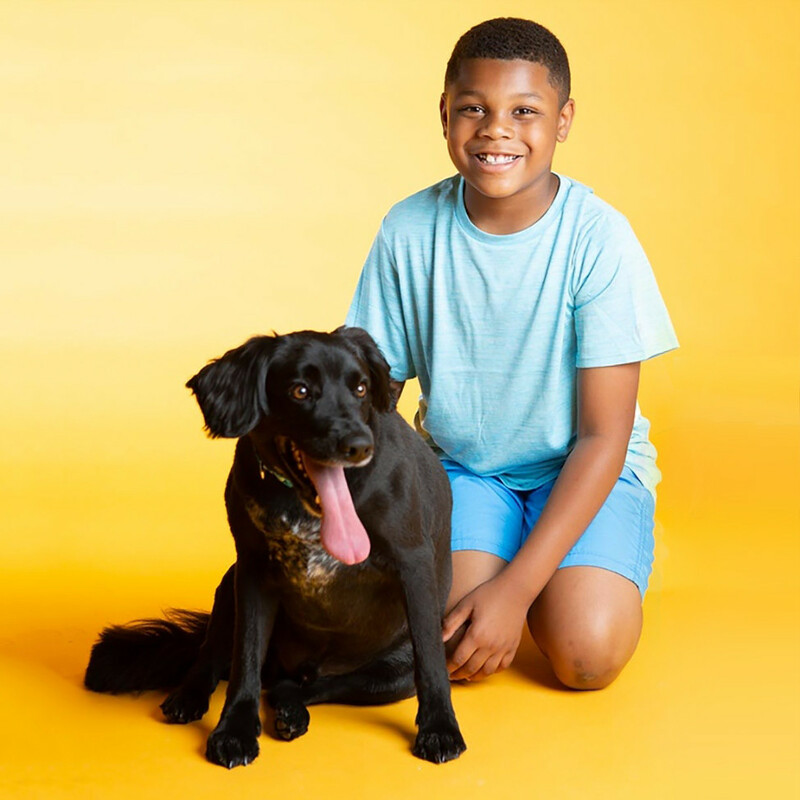 While there are many dog breeds that do well with kids, Hines said some bond better with children than others and that it’s important to have a pet that’s as active as your children. 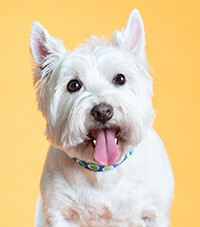 Dogs also require a significant time commitment compared to some other animals and it’s important to be aware of any allergies before diving into dog ownership (see page 10 for more on that). Fish can range from novice (in a fishbowl) to very advanced (a saltwater reef tank). Hines said betta fish and “fancier goldfish” are great for families who want something affordable and don’t want to invest in costly equipment. And his advice for increasing a fish’s longevity is simple: don’t overfeed and don’t dump and refill the tank too frequently. 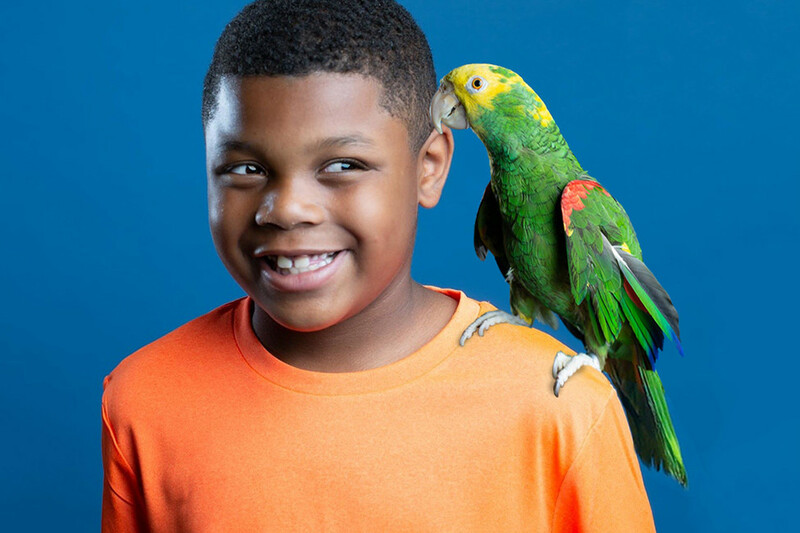 Hines has personal experience in this category: just last year, his 11-year-old son got a Quaker parrot, a small green bird that he says is great for kids. While some birds can sell for thousands of dollars, the Quaker averages between $350-$450. “As far a bird that’s really social and going to let you get him out, perch on your finger, give you kisses, talk a lot, quaker parrots are really good,” Hines said. The bird can live 30 years and will have a vocabulary of 25-100 words. Hines says it’s important to get a bird that was hand-fed from about five to 14 weeks of age. “If you don’t give them the human interaction that young and hand feed them then they usually aren’t as social to humans because they’ve been with mom too long,” Hines said. 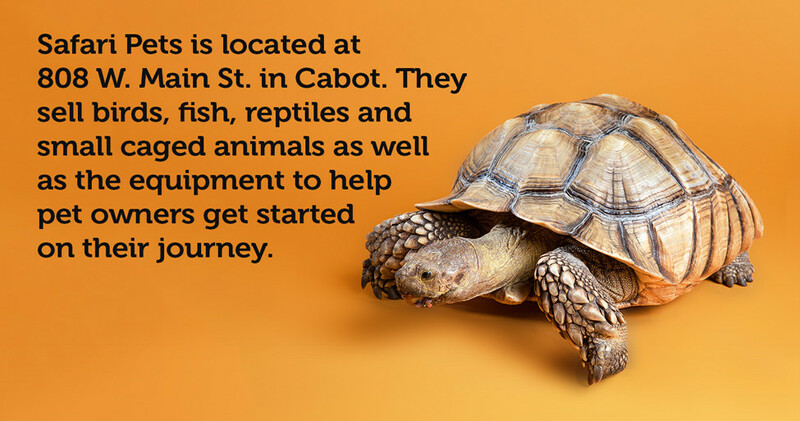 Snakes, turtles, lizards and more all fall under the reptile category. Although they don’t require walks, grooming or the other typical maintenance that many furry pets do, they can still be a lot of work. However, there is one reptile in particular that Hines says is fairly easy to care for and recommends for young kids: the leopard gecko. The small animals are typically seven to 10 inches when fully grown and do require heat lights in their tanks. 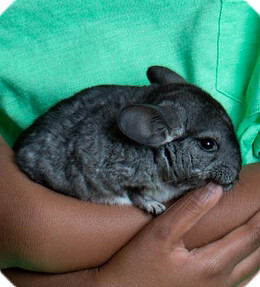 Hamsters, gerbils, guinea pigs — all these fluffy creatures can be fun to watch in their cages as they play and explore. However, it’s none of those three that Hines suggests as the best pet rodent. Hines said rats tend to be more social and intelligent than gerbils and hamsters.